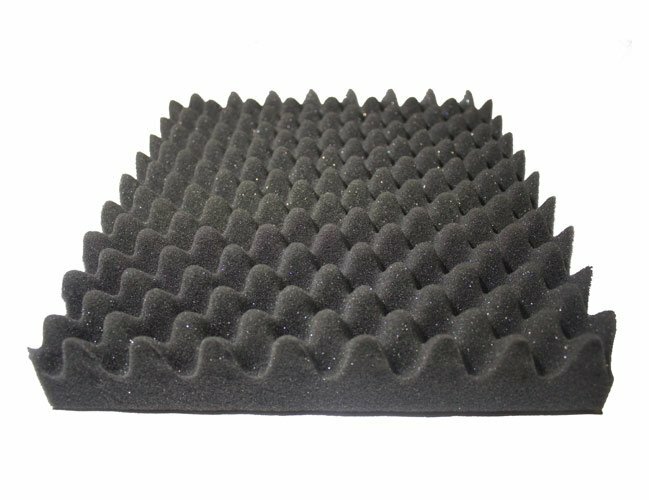 A flexible polyurethane foam containing a flame retardant additive to reduce ease of ignition and is ideally suited for sound absorption due to its density of 30 kg/m3. This absorption co efficient is increased tremendously when foam is convoluted. This item has 625 views.